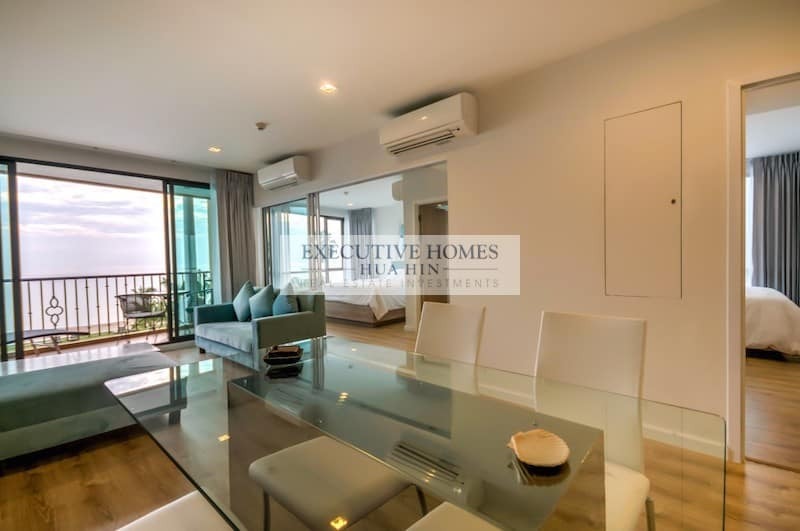 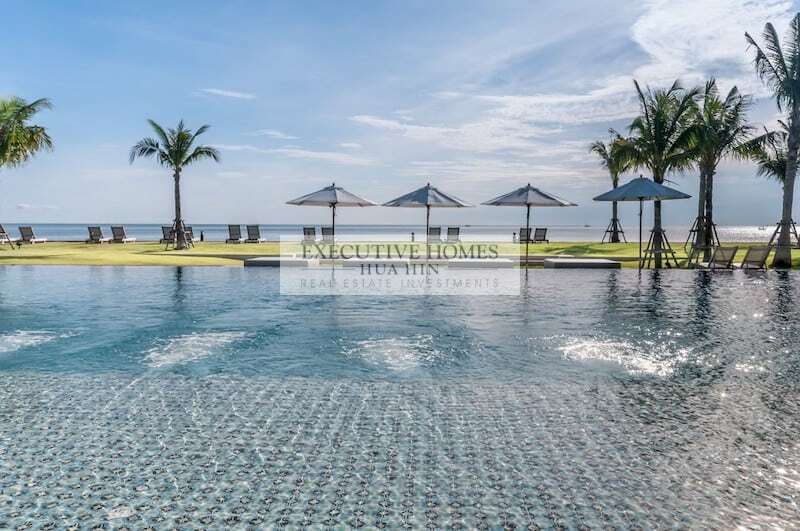 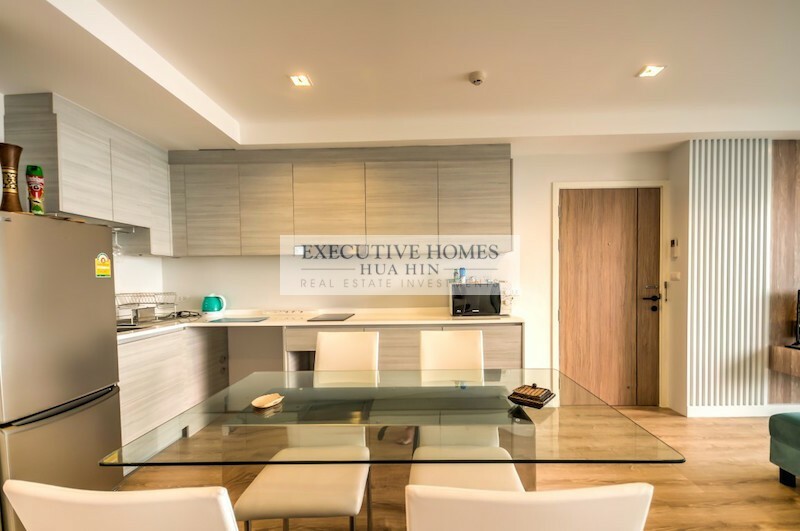 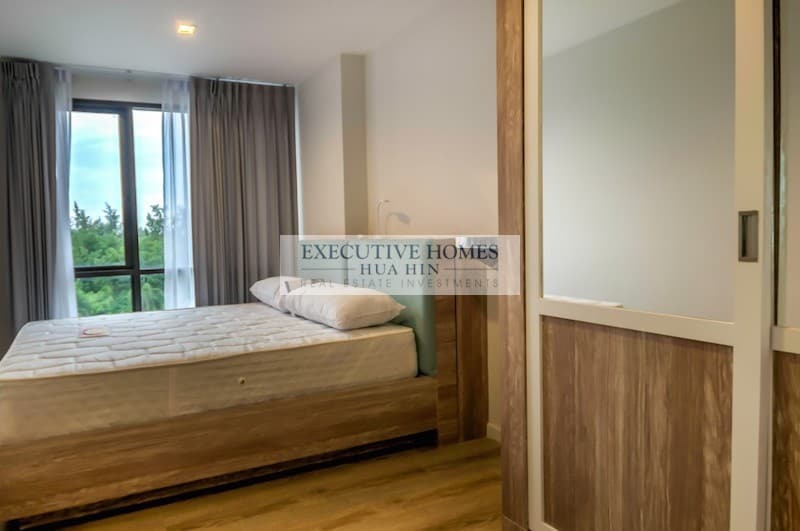 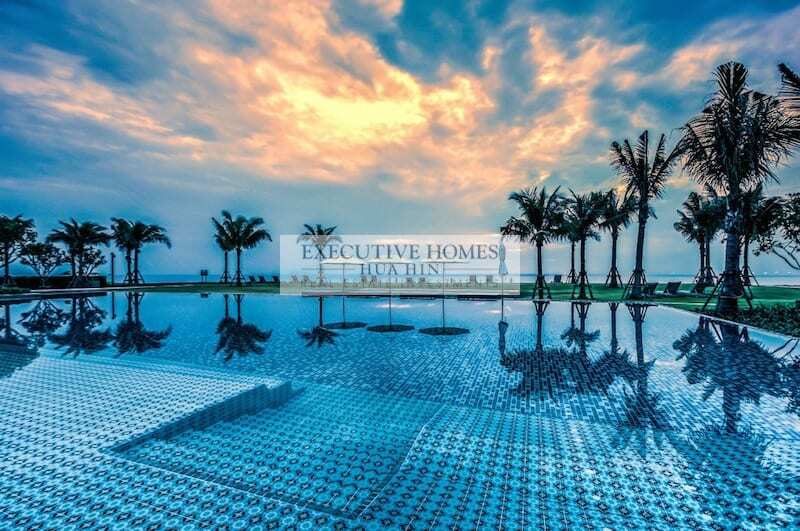 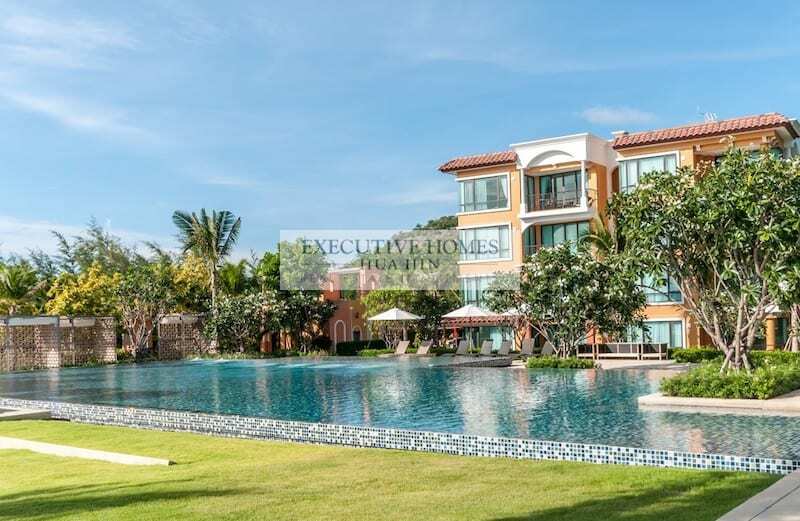 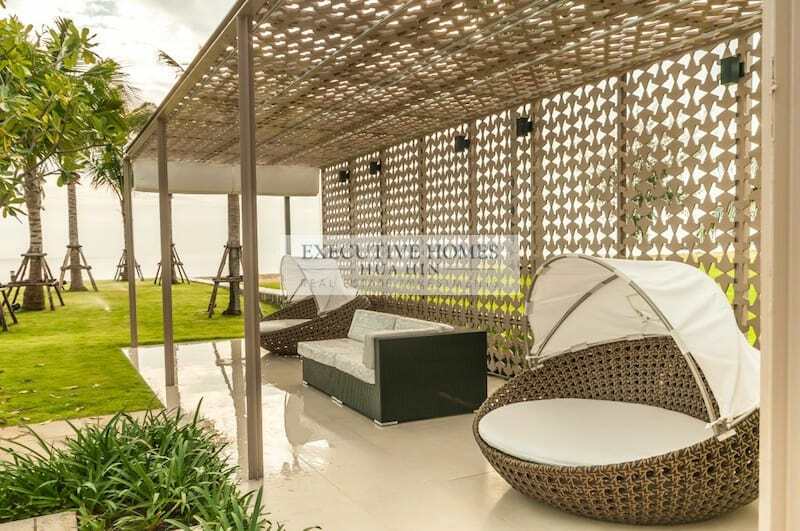 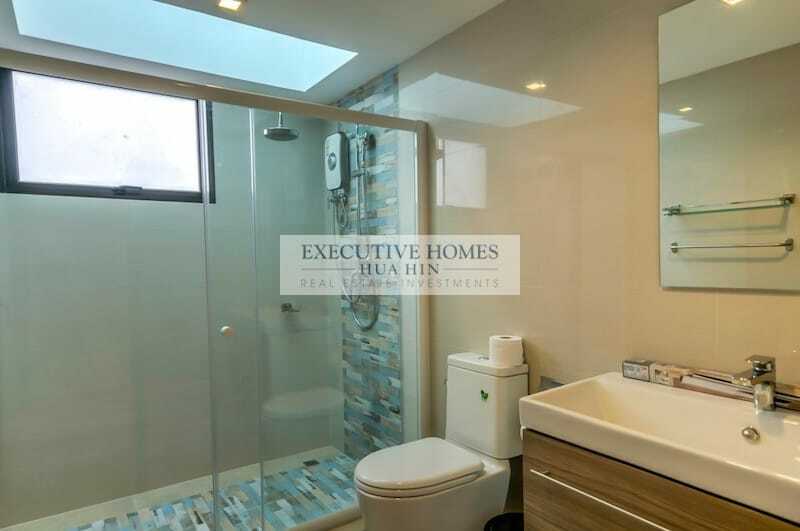 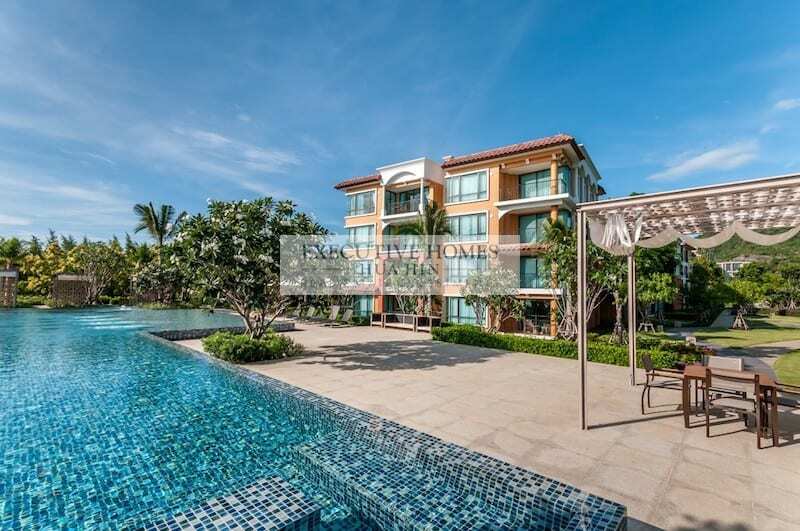 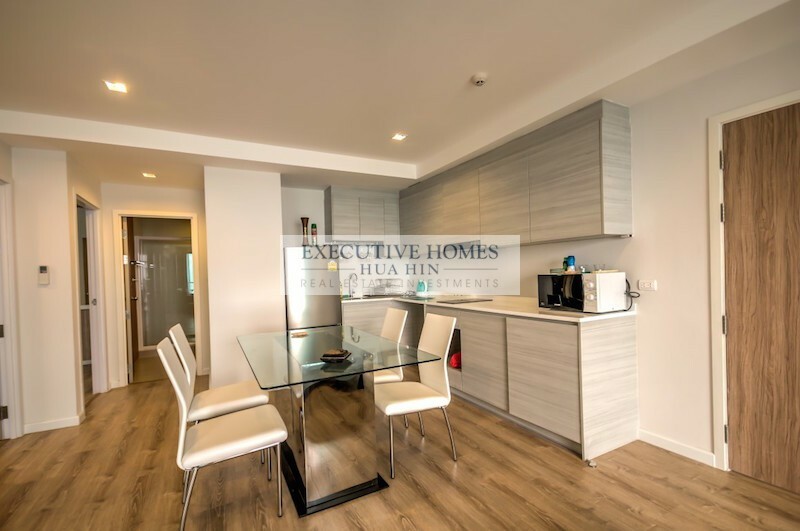 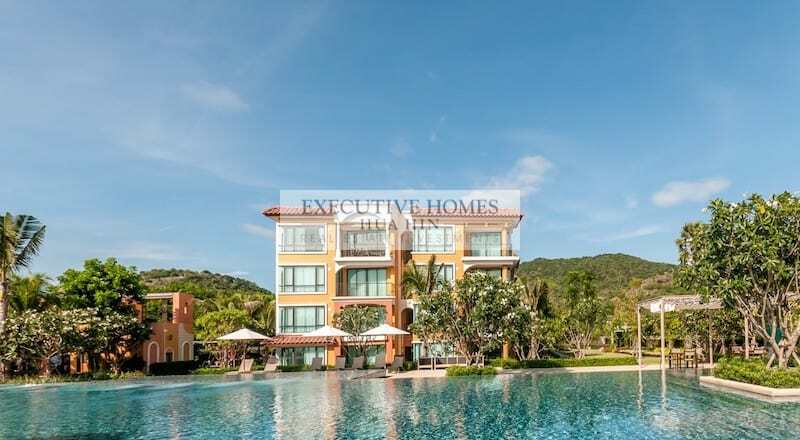 Brand new 3 bedroom condo unit in beautiful Kao Tao for sale at a very low price. 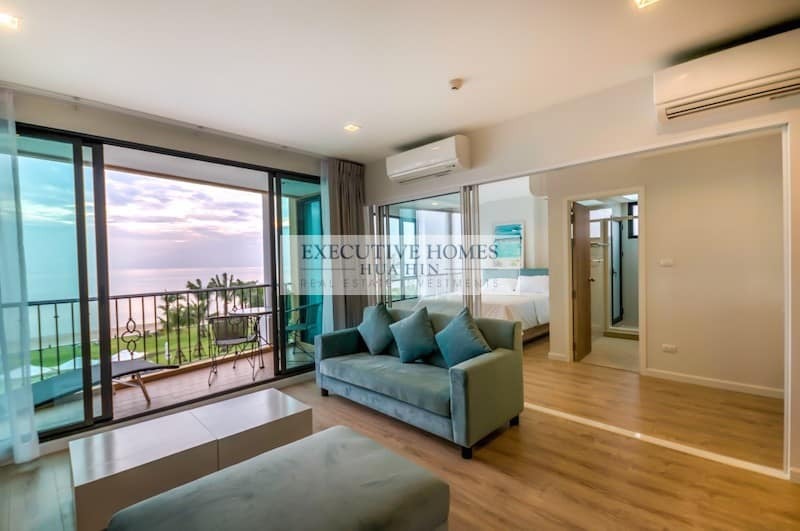 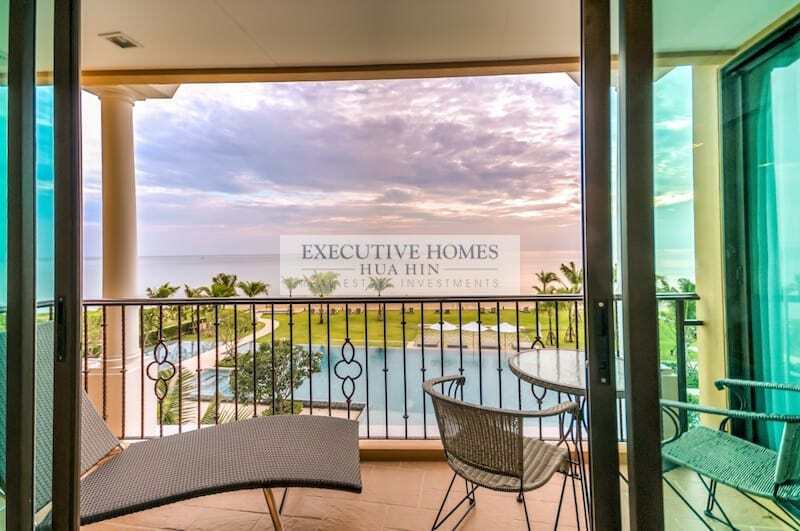 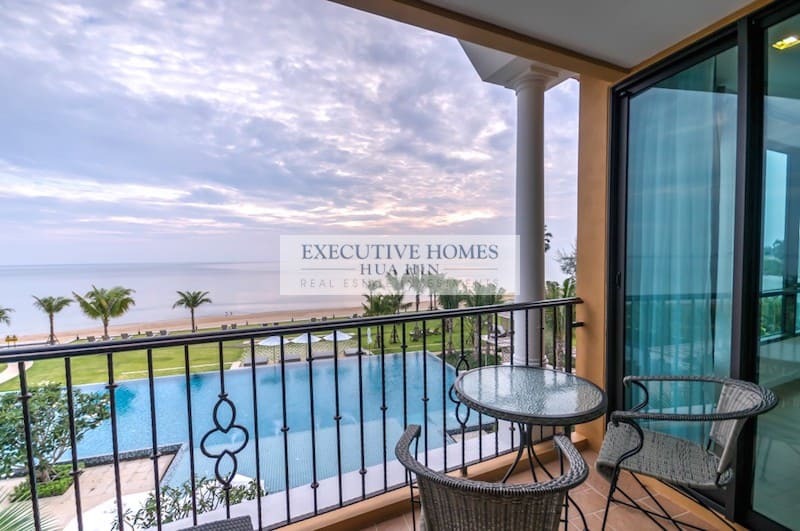 The unit enjoys an elevated position on the 4th floor with panoramic sea views from every room and fantastic breezes from the living room and balcony. 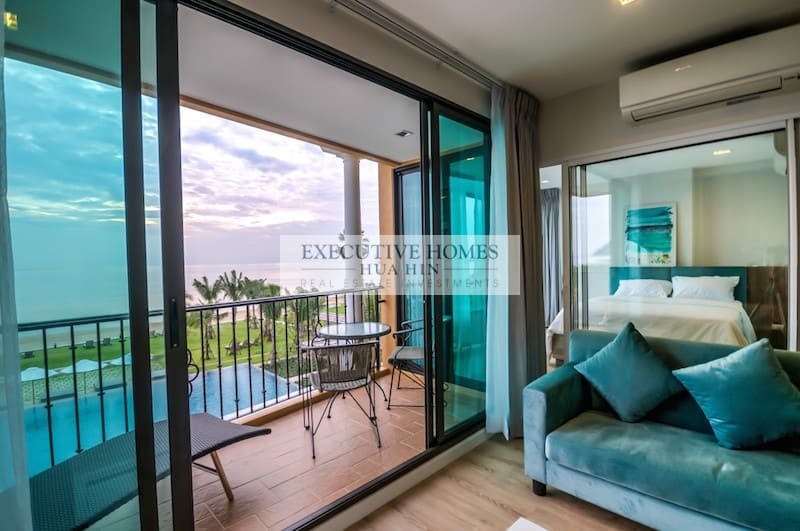 The unit is efficiently designed with an open plan living, dining and kitchen area, all looking onto the beach and large swimming pool below. 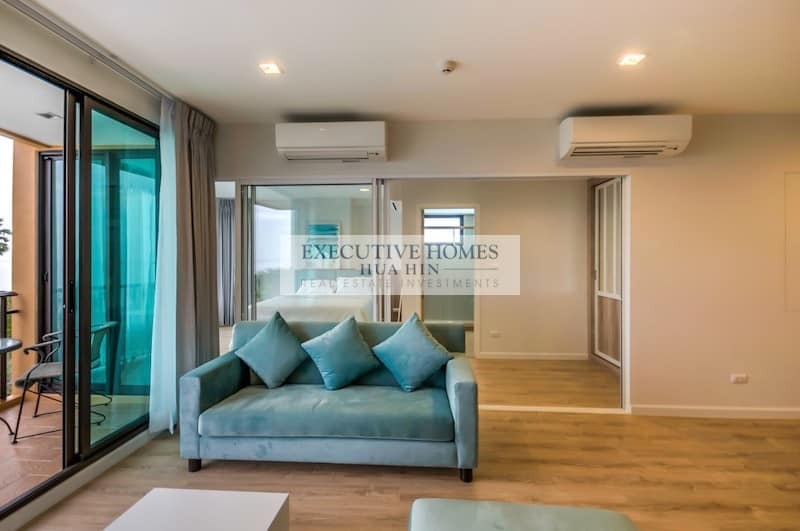 The living room is well furnished with a comfortable sofa and large flat screen TV. 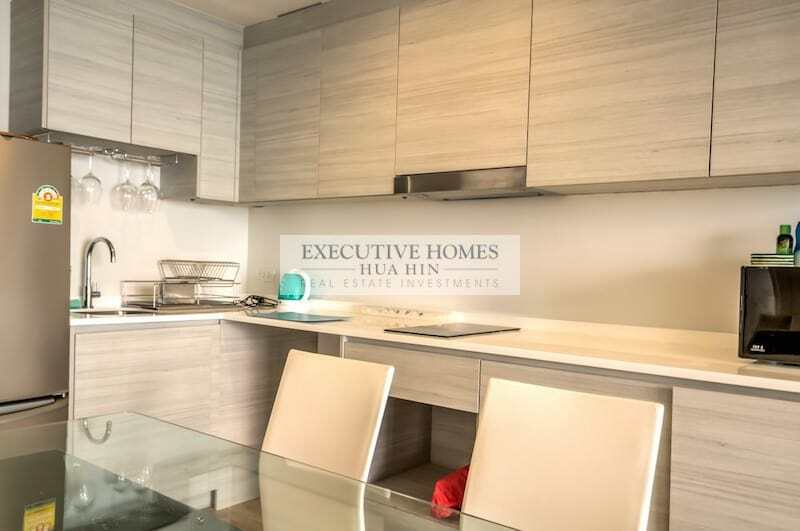 The kitchen is fully equipped and move-in ready. 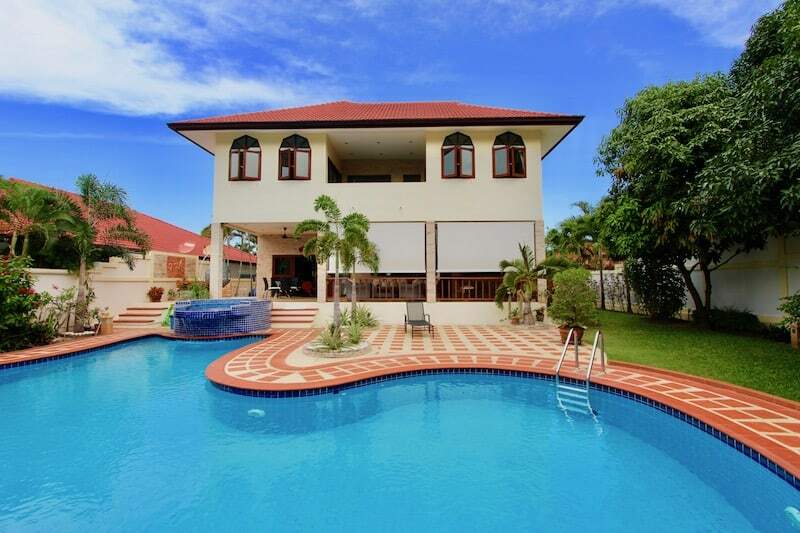 There are 2 AC units in the living room, though the breeze is so consistent and cool that air conditioning is not necessary for most of the year. 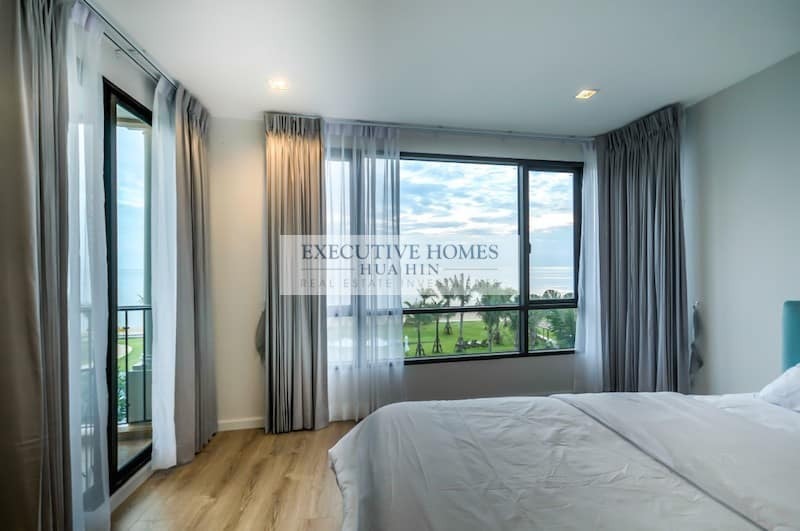 The master bedroom has a direct sea view, which is nearly as stunning as the living room, and the 2 guest bedrooms have sea views as well. 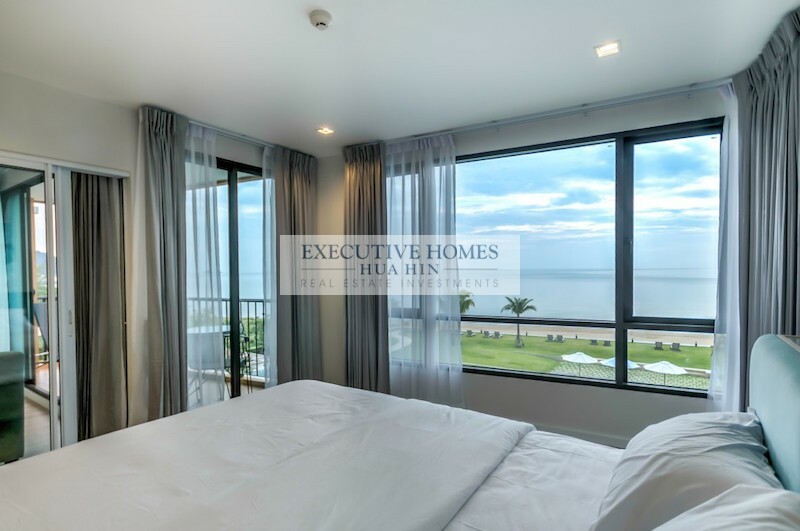 The master bedroom has an en-suite bathroom, and all bedrooms have built-in wardrobes. 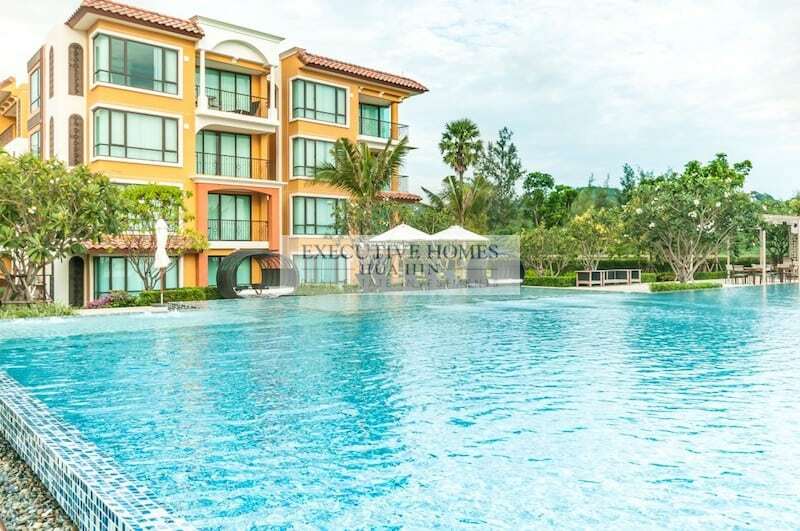 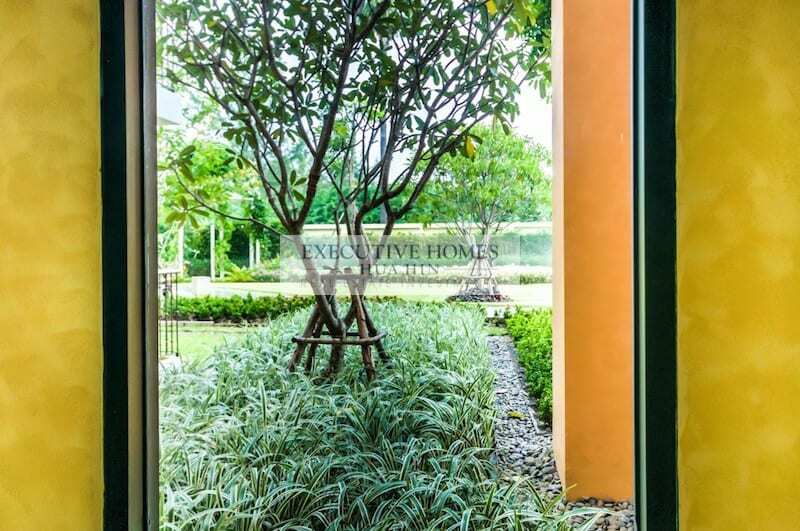 The condo development is located just next to the Kao Tao Forest Park, a pristine and beautiful place to walk, jog, swim or hike. 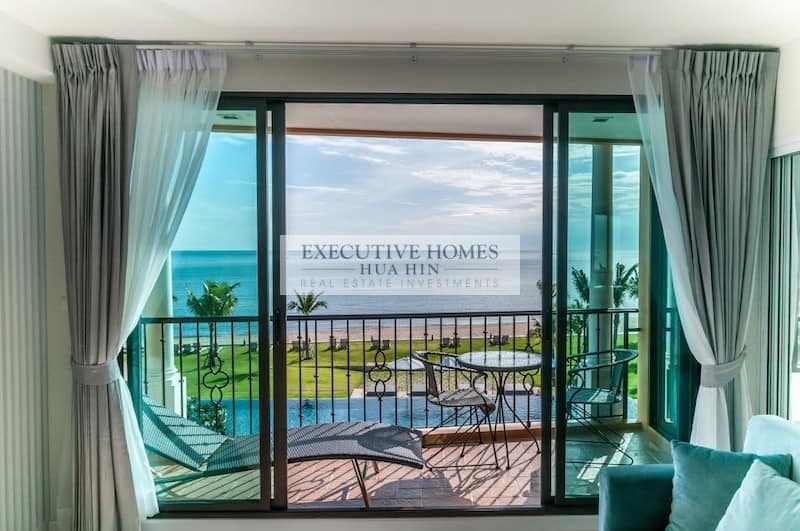 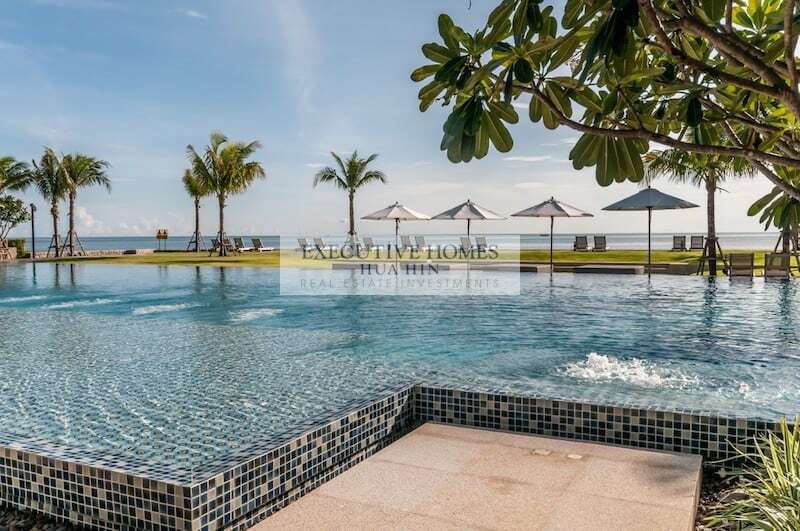 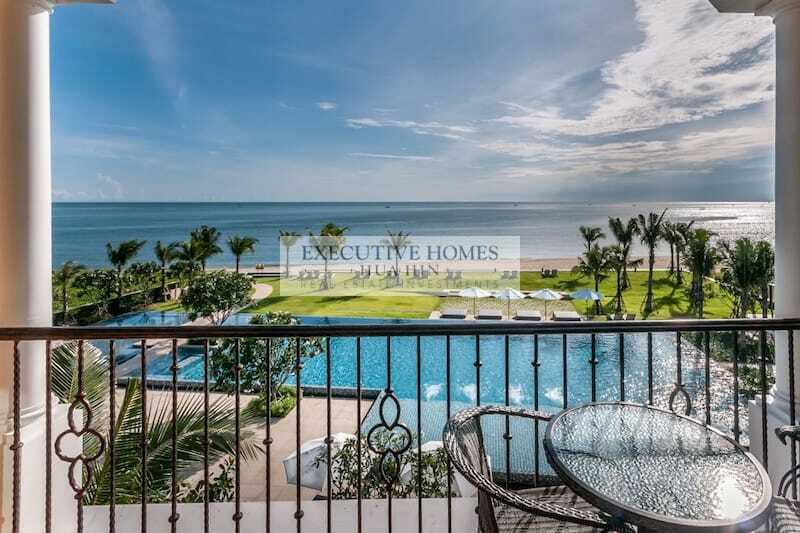 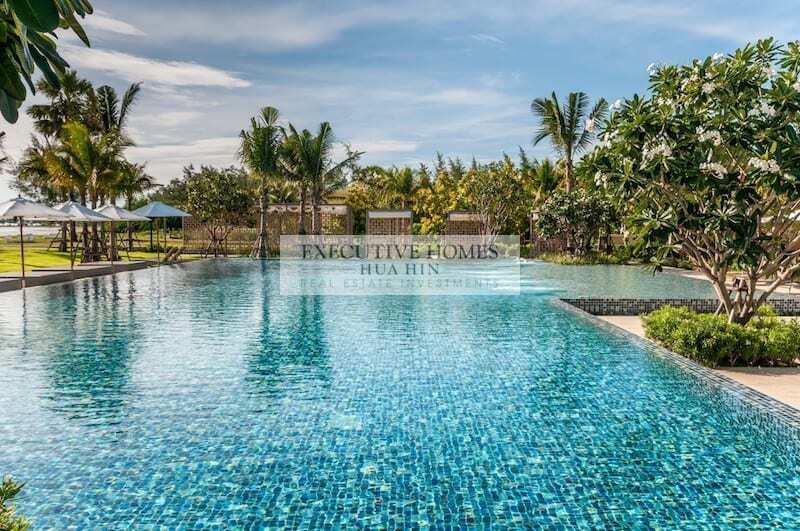 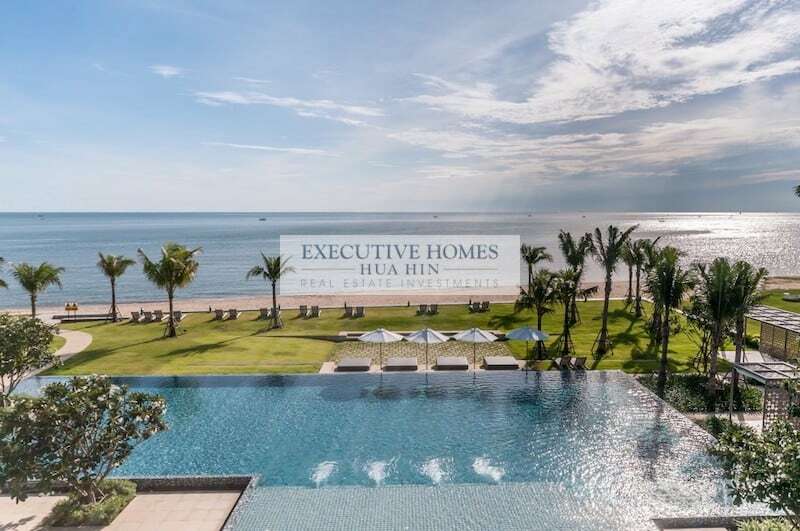 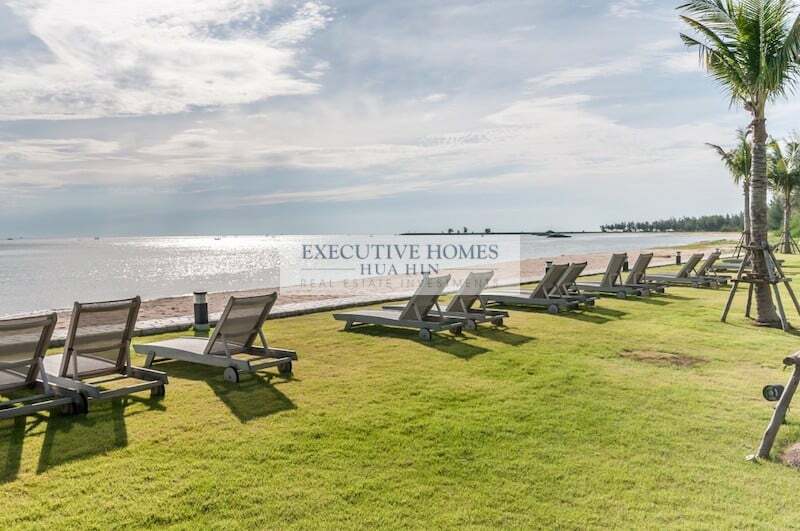 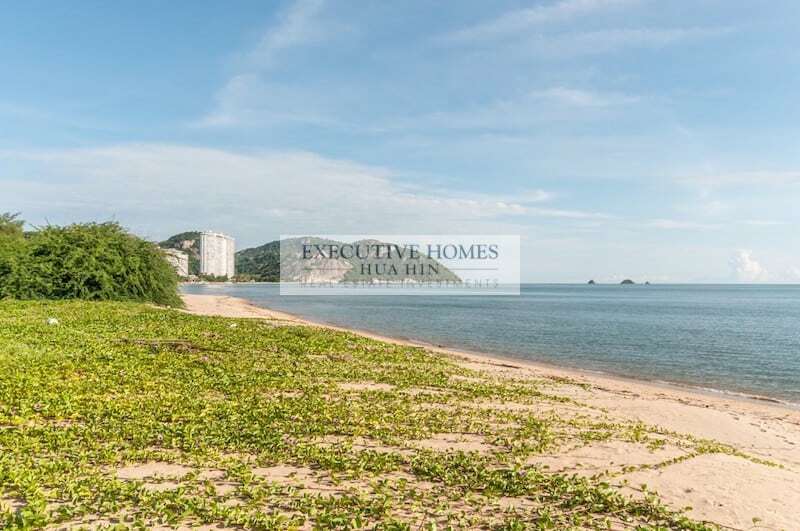 The distance to Hua Hin town center is less than 15 minutes. 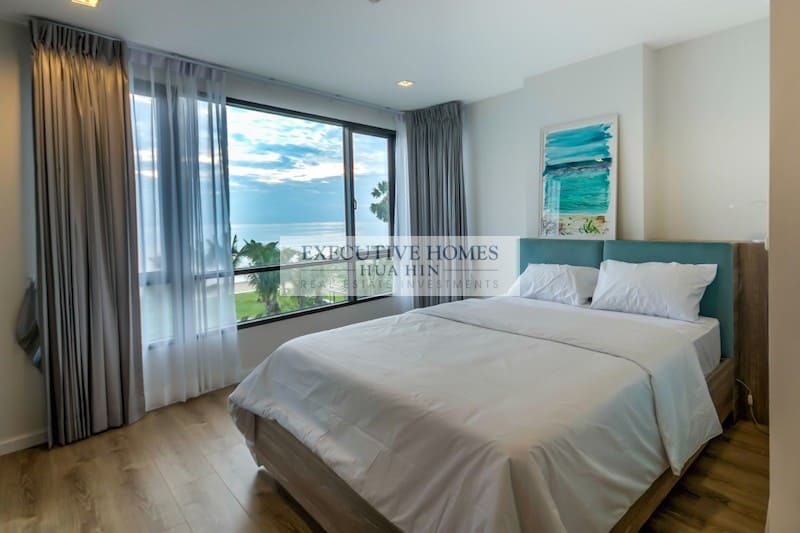 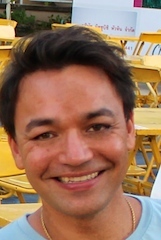 The style of the condo development is Italian coastal, and the atmosphere is relaxed yet luxurious. 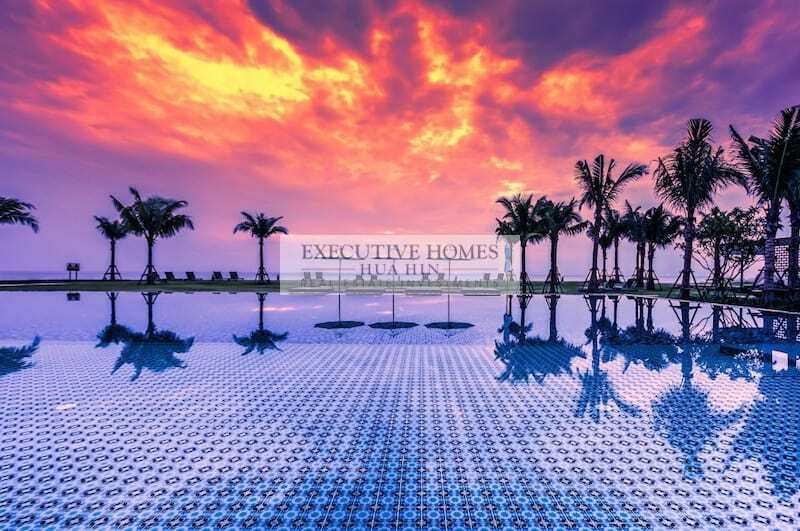 The facilities include 3 large communal swimming pools, a fitness center with nice equipment, and 24 hour security.